I help entrepreneurs and corporate leaders navigate change with confidence and trust, improve performance, make great decisions, increase profits, and achieve the impact they desire. With over 25 years of experience, I blend proven best business practices with innovative peak performance strategies and horse wisdom to help clients gain clarity, work smarter not harder, and meet their big goals. 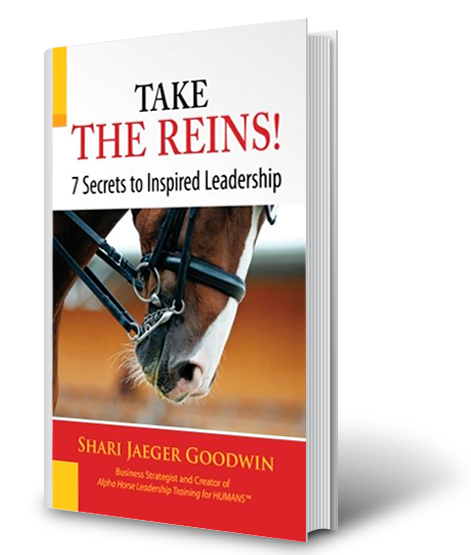 If you’re looking to take your firm to the next level, inspire your staff (or yourself! ), or secure your next executive position, contact me and let’s discuss options!